KNIGHTS OF THE ROUND TABLE ! 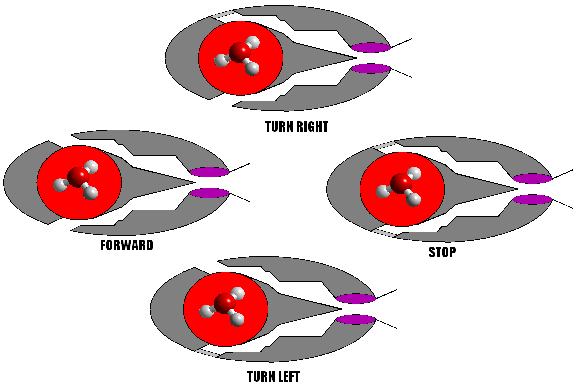 COULD AN ION PLASMA DRIVE BE THIS SIMPLE? 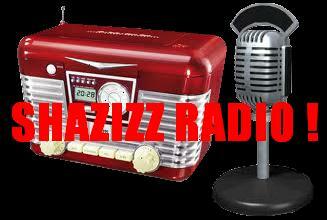 Why not join us HERE at Shazizz Radio on Saturday`s for the MAD SCIENCE! SHOW 8AM-CST where we discuss science and energy topics in layman`s terms with humour and common sense, or Sunday`s for The KNIGHT`S OF THE ROUNDTABLE SHOW 8AM-CST where we discuss solutions to the worlds problem`s with guest`s and listeners. We are trying to make the world a better place for all, by throwing one positive pebble at a time into the world but we are running low on pebbles. What we need is you to bring your positive pebble and throw it out there with us, come join the discussion.